Do you want FREE Exposure? 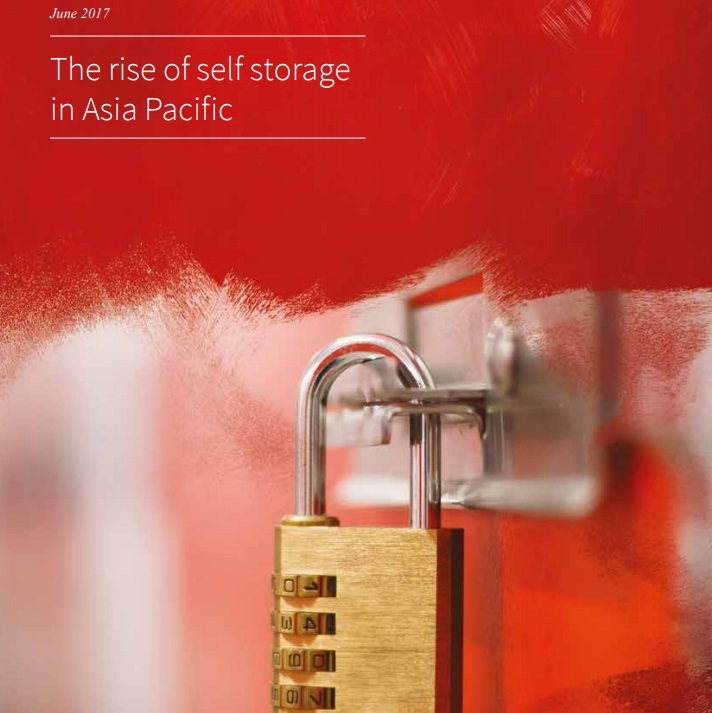 Your Self Storage Association Asia gives members an opportunity to be heard. Ready, set, type! In our twice yearly magazine, we will ask our members to write about specifics of their specialties. We also have a blog on LinkedIn where we post online article relating to your industry and our SSAA members. Further, if you have a white paper on self storage specific issues, we will post this in our research section on our website. Lots of opportunities in store for our SSAA members to participate in.